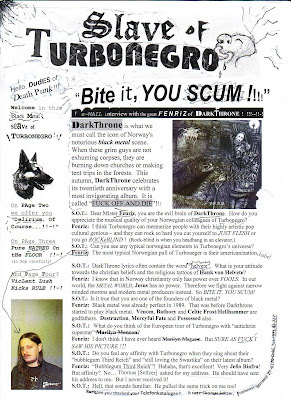 FENRIZ of DARkTHRONE answered Our -'----- E-mail !!.! 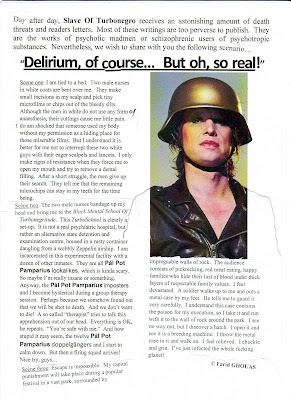 (Click on image to rEad His gruesome BLACK METAL groaning ..! YOU Forgot To Take YOUR MEDS ?-?? ---------- Just click on image to know do's and don't's! 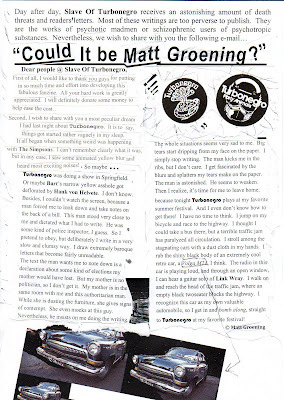 People in Praise of TURBONEGRO will be delighted to find here Fanzine "SLAVE OF TURBONEGRO"! We wellcome you all and wish you a good read. 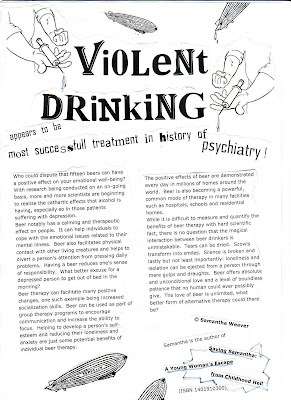 Click on image to see full scale page. 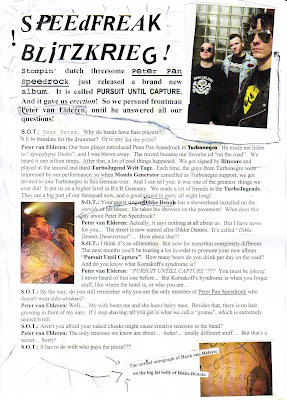 If You possess texts or images on TURBONEGRO related subjects, we encourage You to send them to slave_of_turbonegro"at"yahoo.com, and perhaps we will publish you in Next Issue of "SLAVE OF TURBONEGRO"!